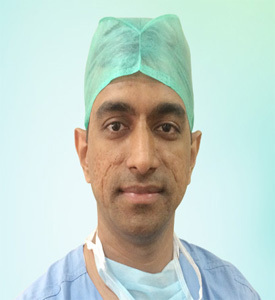 Dr. Dipesh Malviya Dr. Dipesh Malviya is an MBBS from VMMC Solapur, MS (General Surgery) and M.Ch plastic Surgery. 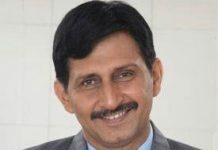 He is a research oriented Doctor, with his publications in International journals as evidence. 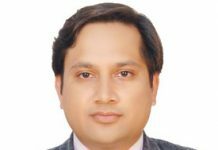 So far his research titled, ‘Surgery for Alopecia’ in Atlas of Operative Otorhinolaryngology and Head and Neck Surgery and ‘Faciomaxillary fractures’, has been published. 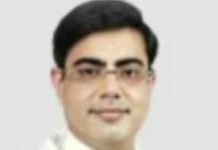 Other than this he is a member of Association of Plastic Surgeons of India (APSI) and AMC.